Many find it difficult to improve their companies standings on search engines in an over saturated market. The process alone can take months even years to build up a decent amount of directory backlinks, proper local SEO techniques. Luckily with the right assistance, your company can excel to new heights. Solar and green energy is a growing field in pretty much every regional market. As homes and businesses embrace the change, more companies are beginning to saturate the market offering similar services. The struggle to stay competitive and visible to local customers is always at the forefront of any small business owners' mind. 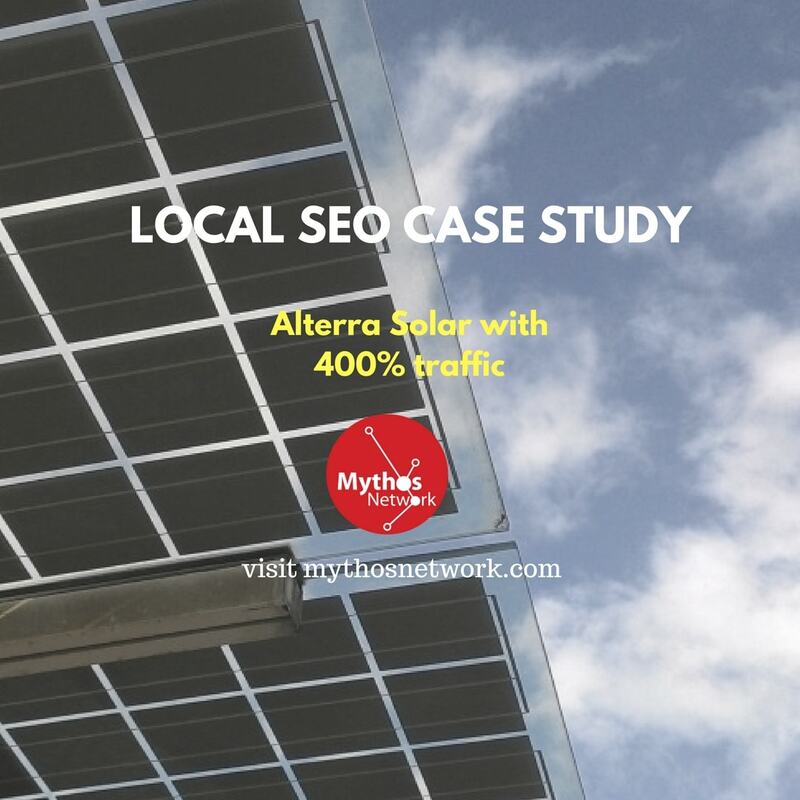 If you look at the case study behind Allterra Solar, you can see the direct relation to local SEO improvement and the increase in revenue. Results are hard to argue with and 400% increased traffic that brought in over 8,000 unique visits is no small feat. That is an increase of potential clients visiting Alterra Solar's business location that can make the difference between staying afloat and a huge revenue gain. Through keyword management and the cross-directory listings, Allterra Solar was able to become on the first page in organic and local results. 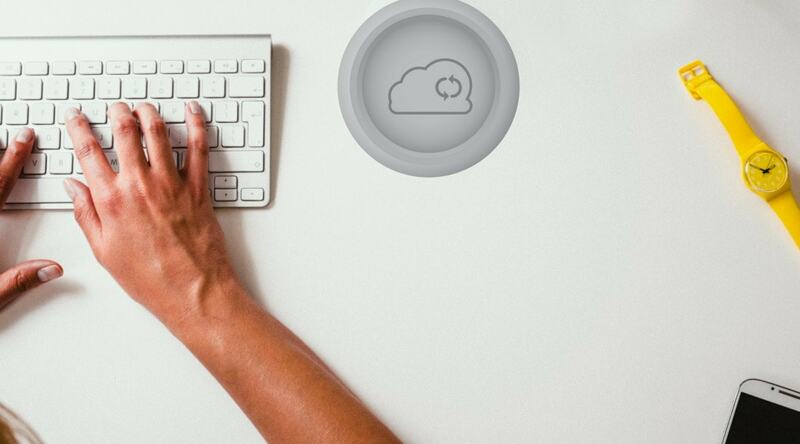 A top ranking business with an online presence is crucial for any business. The higher on the ranking of your website and business location online presence one achieves, the sooner your company will notice local customer traffic. Source: Vab Media Local SEO: How geotargeting keywords brought 400% more website traffic. Vab Media. Case study.